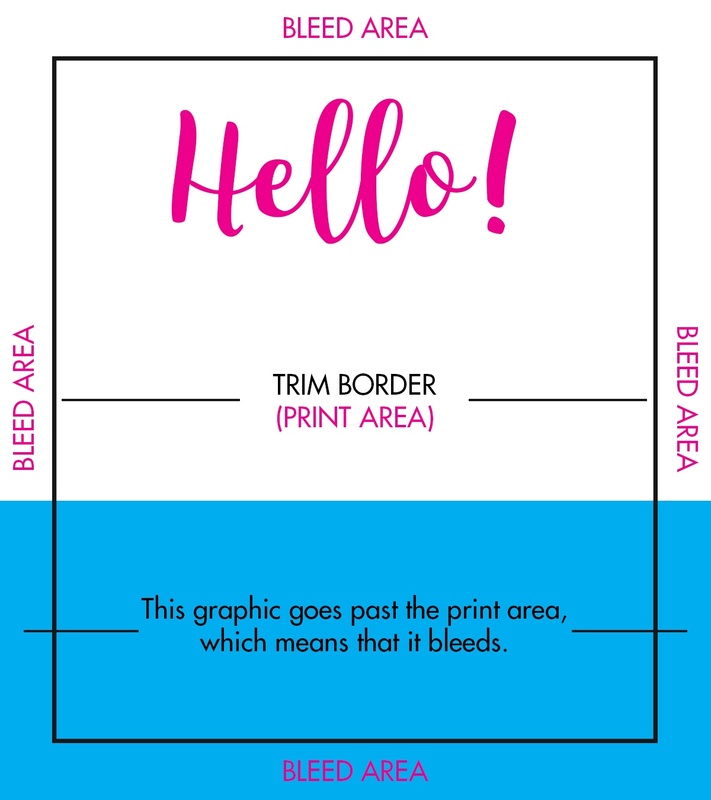 Graphic Design Quiz: Print Ready Files - Are you a Pro? Do you think you know the ins and outs of preparing files for print? Take our quiz to find out! 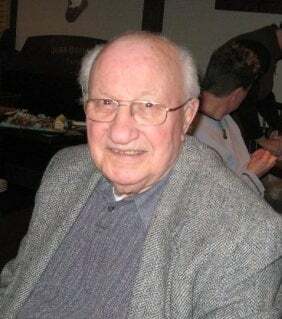 It has been quite a while since my last blog post, what is motivating me to post today is the passing of my 93 year old grandfather, Abraham Spurrell (a.k.a. Abe, Grampy, or Grampy Abe). Abe started our small family owned printing company, Technical Publications, Inc., with a cousin back in 1963. Shortly after that my father, Jim Spurrell, right out of high school, joined him and the two grew the company into the successful printing business that it is today, TPI Solutions Ink. Today my brother Dan Spurrell and I run the company, we're the third generation doing this crazy thing called print and graphic design. What can I say...ink runs through our veins thanks to Grampy and Dad.